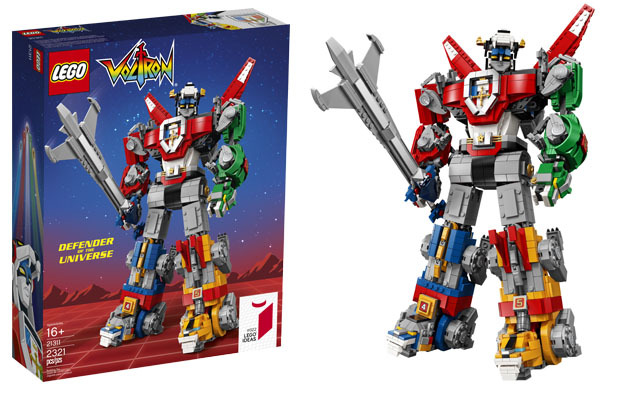 Lego has just unveiled the official pictures of the newest Lego Ideas set, Voltron – Defender of the Universe (21311) . 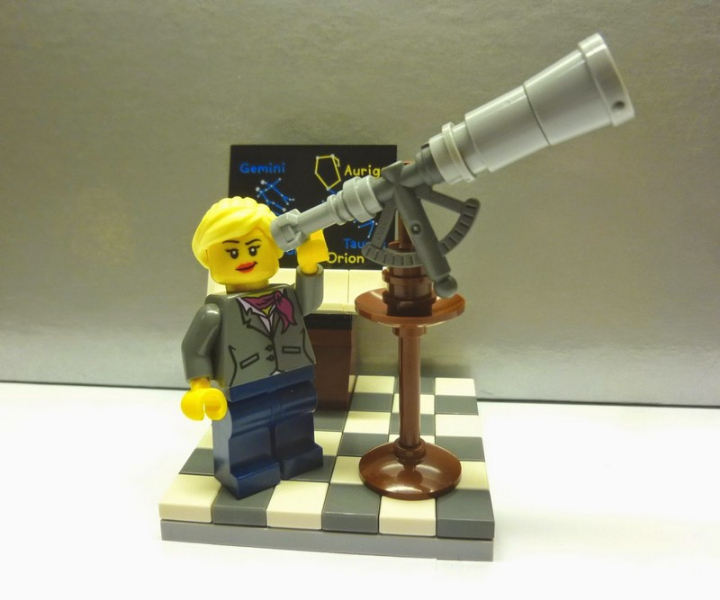 And it’s not just another new set, it’s just the biggest Ideas project that has ever produced, measuring 40 cm high and featuring more than two thousand and three hundred pieces. Voltron looks outstanding with lots of different colors, features and of course a huge size. The mech can also be transformed into five different lions (or vice-versa) and as an addition, there are also a big sword and a shield that can be attached to Voltron’s heads which looks absolutely great. 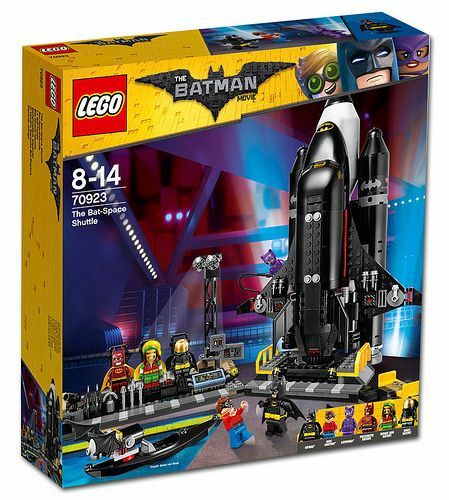 Pictures of five new Lego Batman Movie set have been unveiled and globally I must say that the fans will absolutely be delighted with all of them. Most of them are small size sets, with the exception of the Bat Space Shuttle, which will certainly cost a bit more than the others. My favorite is precisely this one, a black space ship with awesome details, five mini-figures and an extraordinary look. However I suspect that the Egg Mech will also be an enormous success. The sets will presumably be available on retail next January. 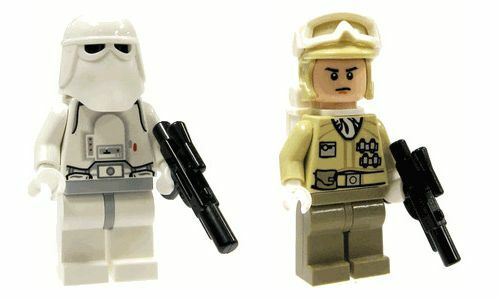 These sets where already known since a couple of day,s but now it is possible to see the official images. 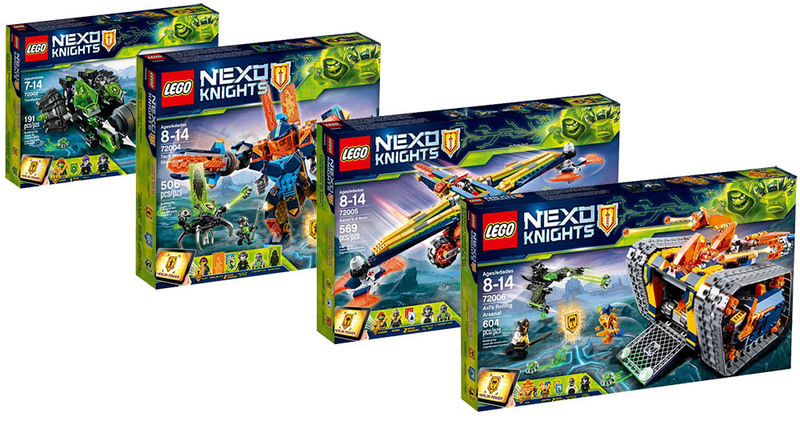 I’m not a particular fan of Nexo Knights but the fans will have, for sure, to prepare their wallets before putting their hands in this new wave. 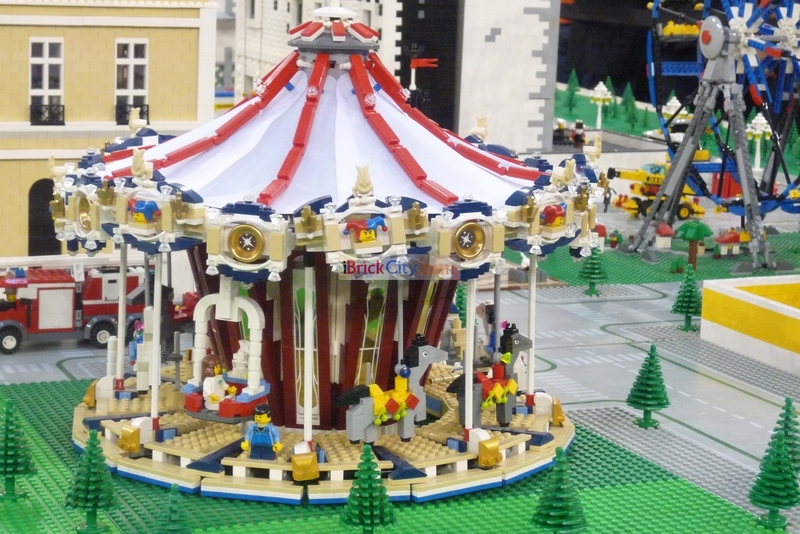 The set list contains four options for now, three above the five hundred bricks and in all of them, it is possible to find a huge list of features for battle and playing. From this list, I especially highlight the Axl’s Rolling Arsenal (72006) and its big gate at the front that has inside a nice robotized ATV. Really cool this one! 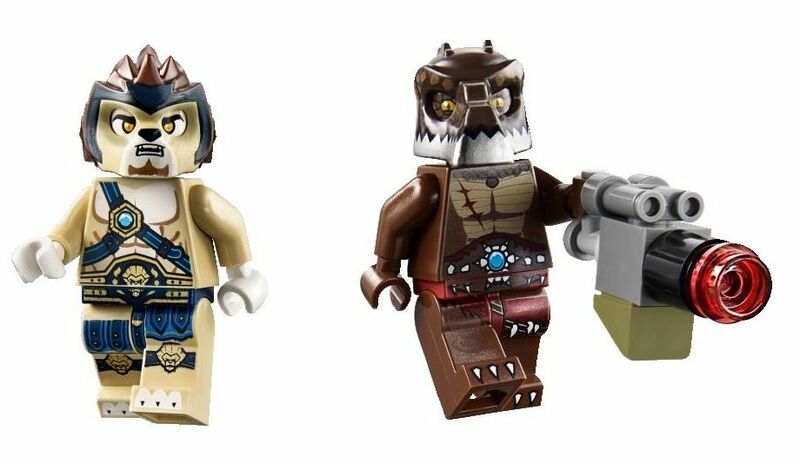 In addition to the previous Ninjago post, another Lego movie set has been unveiled, the Garma Mecha Man (70613). The box features around five hundred pieces, some nice details to enjoy and of course plenty of weapons to use. 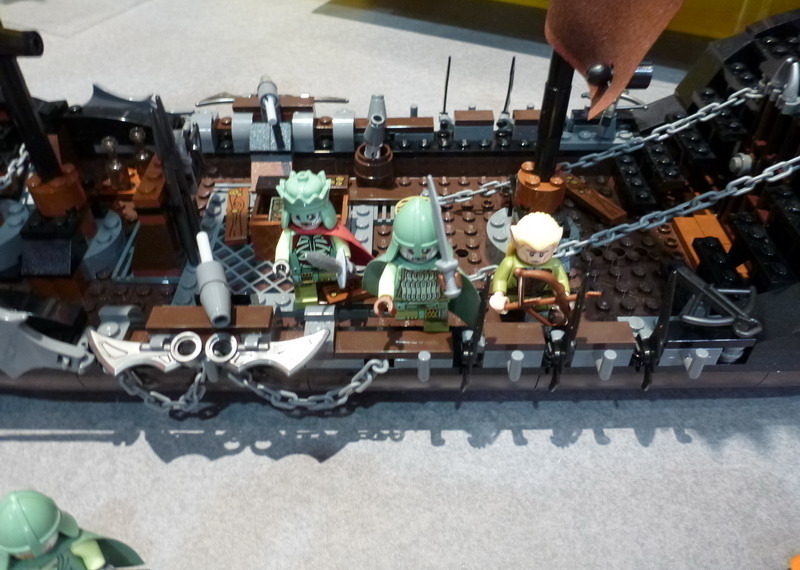 In terms of mini-figures, the set includes four, Lloyd, Pat, Great White and Garmadon, who apparently drives the Mech. Just like the rest of the sets, this should be available in September, when the movie hits theatres, with a retail price around the sixty dollars. The last days have been quite exciting about new summer sets official images and looks like that new trend goes on. A few hours ago, once again on Euro Bricks, pictures of the new Nexo Knights set, the Black Night Mech, have been unveiled, showing another set that that will join the next wave of releases, next month. This new set will include a big mech with the usual Nexo Knight color scheme and a big sword and shield, a small fortress with several sharp elements, five mini-figures with great battle suits and accessories (Whiparella, Ash Attacker, Robin, and a Squirebot) and a small battle jet with a couple of weapons.